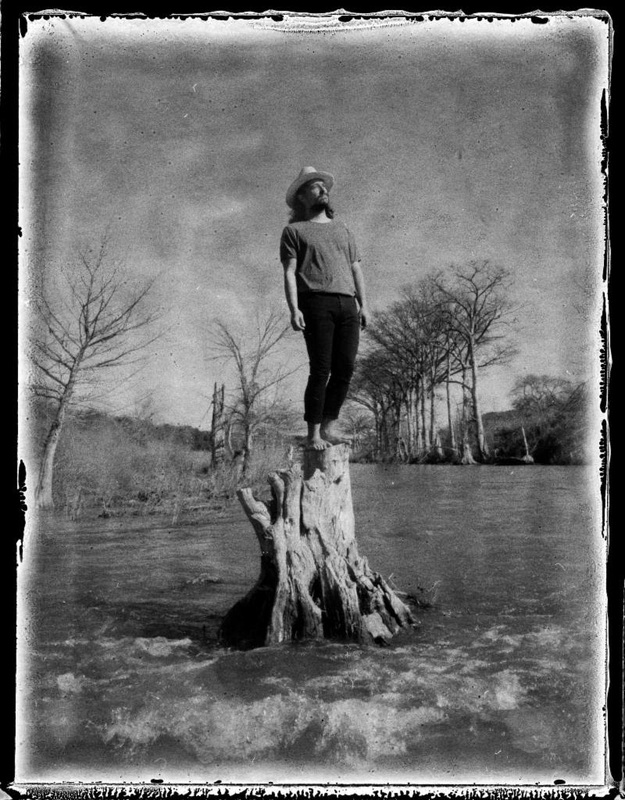 Acclaimed Texas singer-songwriter Matthew Logan Vasquez has announced the release of his excellent new album. The Delta Spirit frontman’s third solo LP, LIGHT’N UP arrives via Dine Alone Records on Friday, February 22. LIGHT’N UP is preceded by the hard driving first single, “Trailer Park,” along with its b-side “Poor Kids.” “Trailer Park” premieres today exclusively at Rolling Stone Country, alongside an official companion videodirected by Michael Parks Randa (Deer Tick, Rick Ross, mewithoutYou) and streaming now at Vasquez’s official YouTube channel. Both songs are available now at all DSPs. Currently residing in Oslo, Norway, Vasquez will celebrate LIGHT’N UP on a truly epic world tour, with North American headline dates beginning May 7at Oklahoma City’s Tower Studio and then continuing into the summer. Full details – including European dates, ticket information, and additional updates – can be found at matthewloganvasquez.com. Tickets for the tour go on sale today. LIGHT’N UP captures Matthew Logan Vasquez amid a season of deep despair. The dynamic Texas singer-songwriter wrote nine introspective songs in solitude while separated from his family during the darkest part of winter after loneliness set in. The day after Christmas in 2017, Vasquez’s wife, and their son moved to Norway to be closer with her Dad, who had been diagnosed with Alzheimer’s Disease. With a record to make and a tour planned, Vasquez had to stay behind. Even the up-tempo tunes, “Ball Pit” and “Trailer Park” come packed with internal conflict that turns the LP’s vibe a full 180 from the hard-rocking intensity of Vasquez’s previous solo records, 2016’s SOLICITOR RETURNS and 2017’s DOES WHAT HE WANTS. On “Poor Kids,” Vasquez reflects on defining struggles of his childhood – poverty, losing faith in religion and being sexually awakened too soon. His friends Michael Trent and Cary Ann Hearst of Shovels and Rope contribute haunting harmonies on the chorus. Wild Child singer Kelsey Wilson, a member of Vasquez’s brainchild super group Glorietta, and vocalist Taylor Nix (of Atlantis Aquarius) also contribute backing vocals to the LP. Judson Johnson, a longtime member of Vasquez’s touring band, handled drumming duties throughout while master multi-instrumentalist Spencer Garland (PR Newman, Black Pumas) added electric guitar on “Character Assassination” and played accordion on “I Love My Boy,” Vasquez’s lamentation on missing his son, Thor. LIGHT’N UP closes with “Oslo,” featuring angelic strings played by the Parkington Sisters backing Vasquez’s lyrical portrait of his struggle to come to terms with his new life in Norway and all he left behind in Texas. 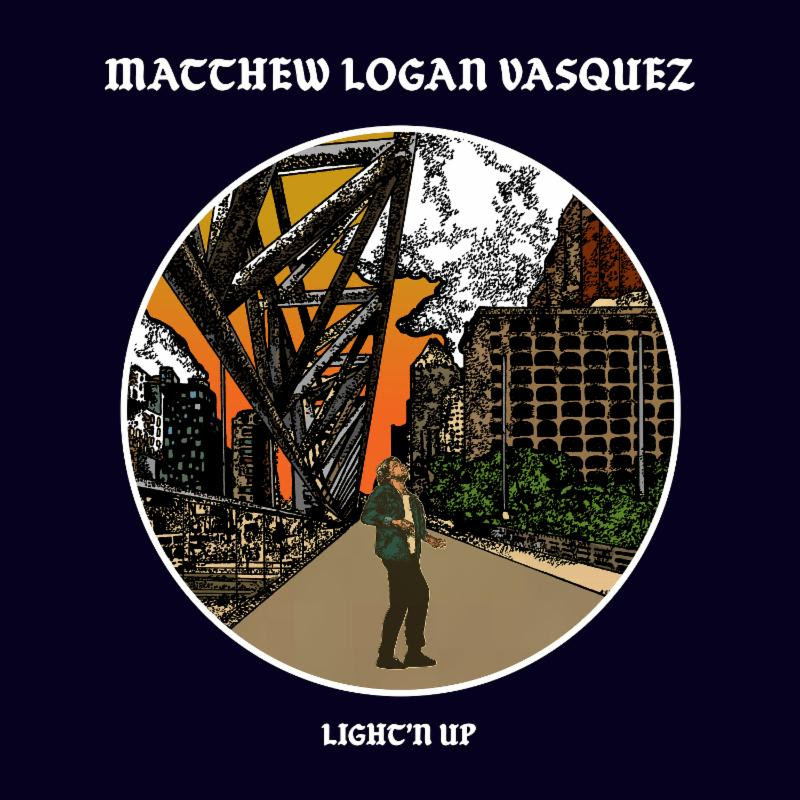 Acclaimed Texas singer-songwriter Matthew Logan Vasquez has released two new songs from his soon-to-be-released new record, LIGHT’N UP, which arrives via Dine Alone Records on Friday, February 22. “Vacation” b/w “I Love My Boy” got their premiere via Relix magazine and are now available now at all DSPs. LIGHT’N UP’s release was announced last month by the hard driving first single, “Trailer Park,” along with its b-side “Poor Kids.” “Trailer Park” premiered at Rolling Stone Country, alongside an official companion videodirected by Michael Parks Randa (Deer Tick, Rick Ross, mewithoutYou) and streaming now at Vasquez’s official YouTube channel. Both songs are available now at all DSPs. Acclaimed Texas singer-songwriter Matthew Logan Vasquez’s new album, LIGHT’N UP (Dine Alone), is out today. To celebrate, he shares a great new video for the scorcher, “Vacation.” Shot on location in Sherborn, MA, outside of Boston, the clip features the local townspeople taking on lead vocal duties as if their lives depended on it, hinting at internal conflict lurking within the hedonism. The song and it’s b-side, “I Love My Boy,” got their premiere via Relix magazine recently. Currently residing in Oslo, Norway, Vasquez will celebrate LIGHT’N UP on a truly epic world tour, with North American headline dates beginning May 7at Oklahoma City’s Tower Studio and then continuing into the summer. Full details – including European dates, ticket information, and additional updates – can be found at matthewloganvasquez.com.